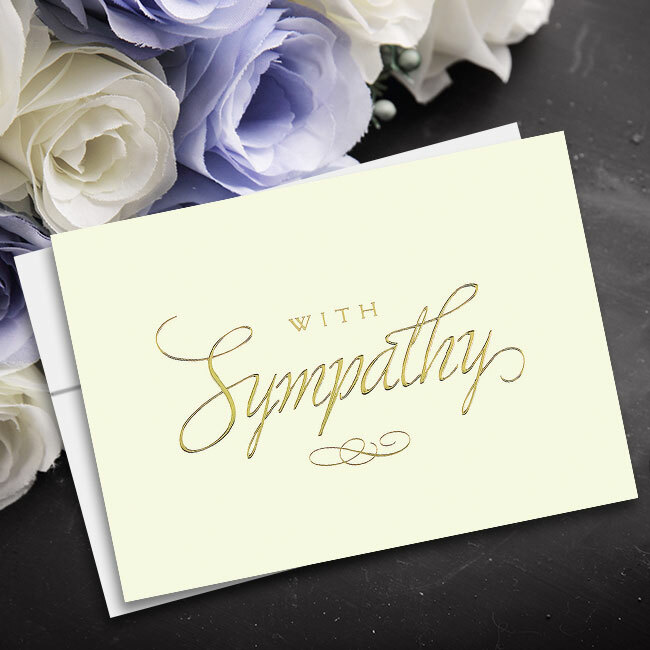 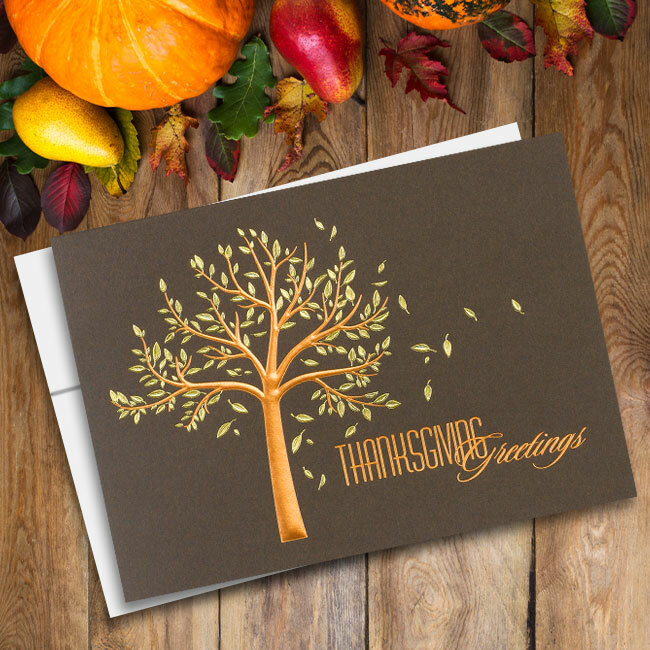 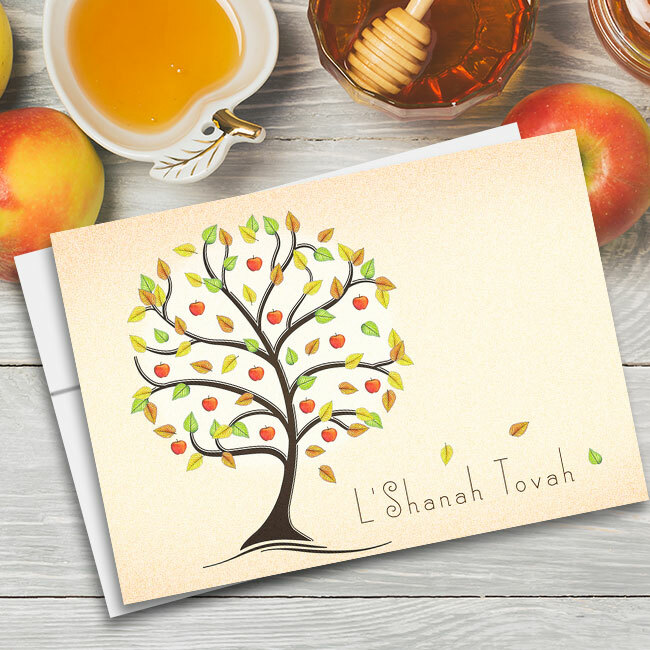 Send all-encompassing greetings of gratitude with these striking business thank you cards. 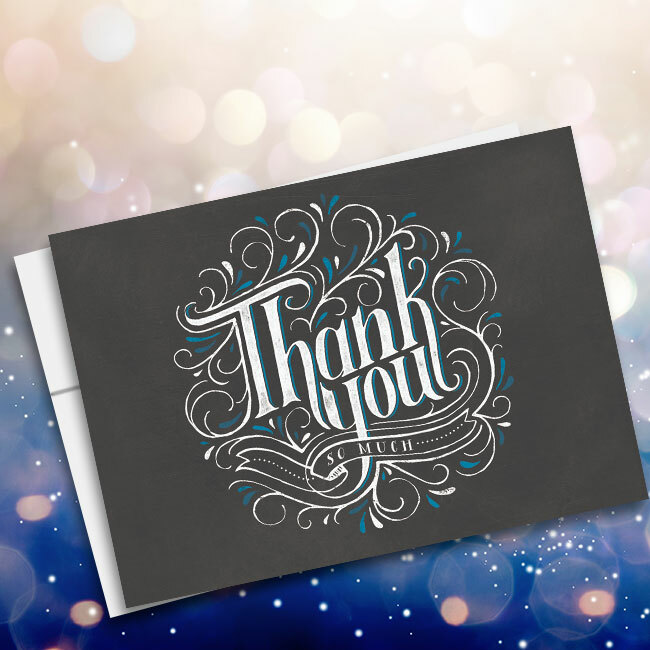 Designed with a subtle beige striped background beneath bright gold foil wording that reads “Thank You” over a royal blue bar, these thank you cards are a great way to show gratitude for anything. 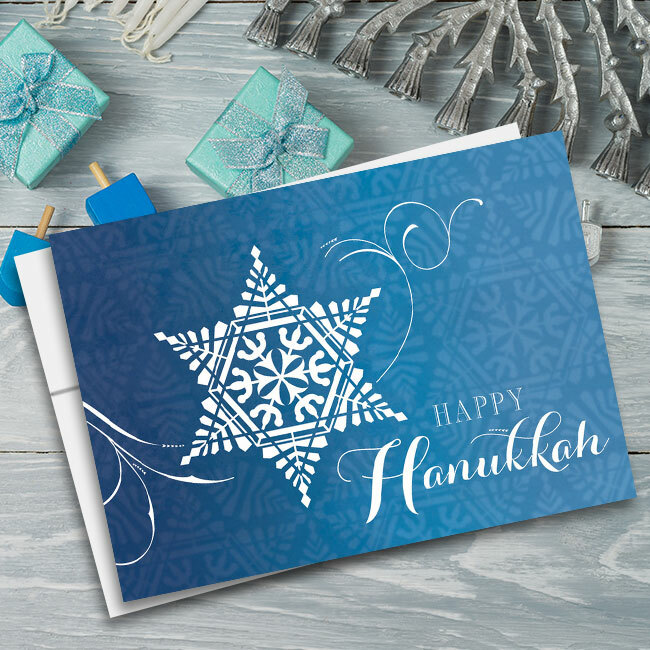 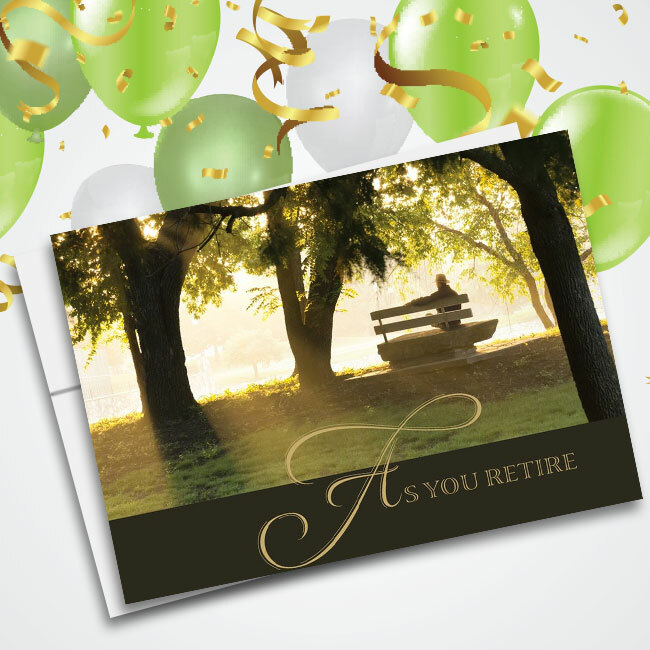 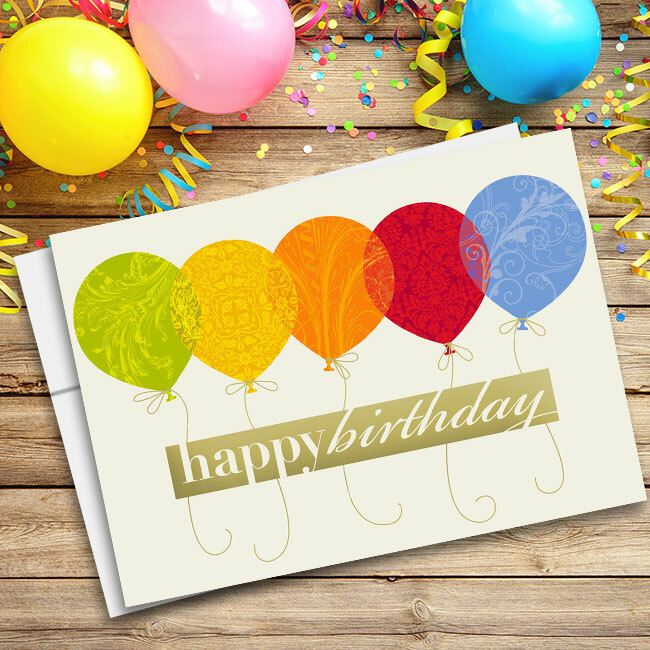 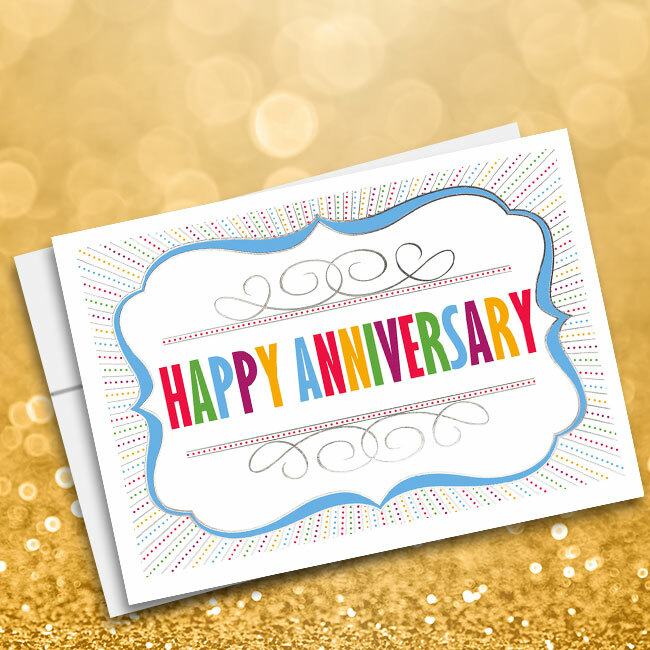 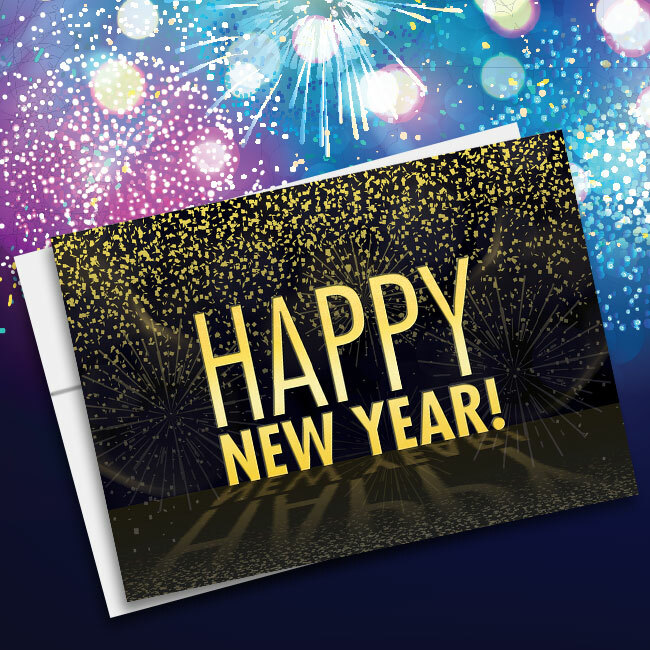 These quality cards feature authentic gold foil accents and measure 7.87 inches wide by 5.62 inches high. 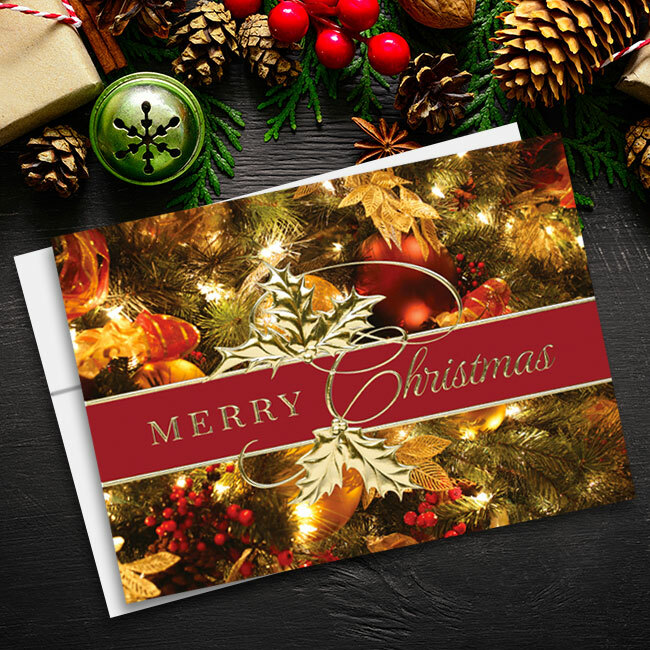 Each order comes with your personalized message within, coordinating gold-lined, white envelopes and an automatic 20 percent gift to charity.